PaceDJ Playlists helps you find music that matches your ideal pace/tempo – for running, walking or cycling. 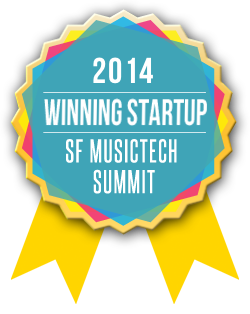 Sign up to get started or check out popular playlists. Check out PaceDJ Playlists now. 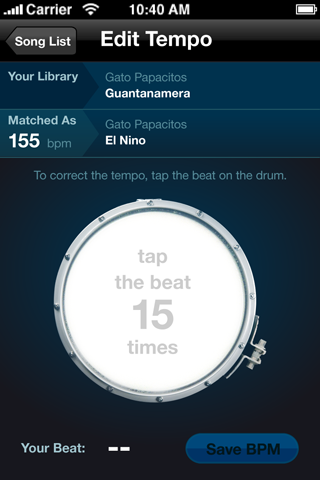 Musically optimize your performance with PaceDJ. PaceDJ takes your music and a pace/tempo you select to create a custom mix for your workout. If you don’t know the right BPM to use, PaceDJ can measure it for you. 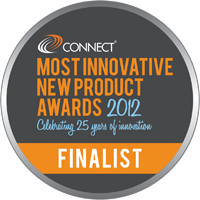 "There is a lot to like about this app, including its clear, good-looking interface and great in-app instructions." 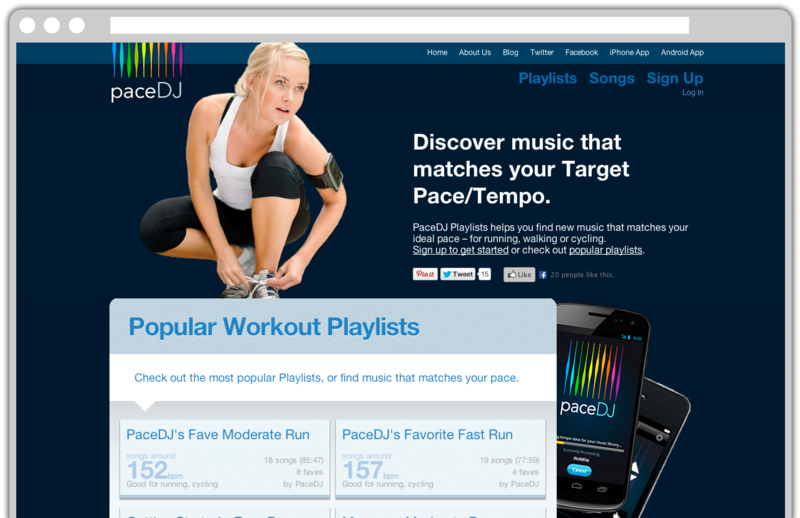 "I am ornery when it comes to mobile technology, so I might have been skeptical about giving running app PaceDJ a try. Then, the first time I used it, I ran 30 seconds per mile faster than my average pace for my daily run. Maybe, I thought, this technology thing isn’t so bad. The best in sports and fitness. Real PaceDJ users share their experiences. PaceDJ totally motivates me to run faster and go farther. PaceDJ is instant motivation for running. Once I had a boring run; now it's like I'm starring in my own music video. Awesome! The music keeps me on pace AND makes my workouts more fun! It's like you taught a stopwatch how to dance! When PaceDJ creates a custom-tempo mix for my workout, I can run faster and longer. Seriously. Use this form to contact us with questions - or find us on facebook or twitter!